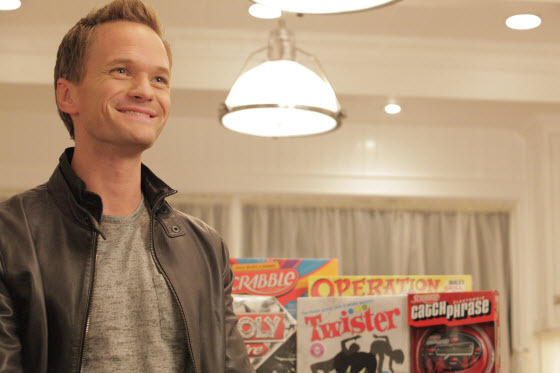 Alright I admit that title might have been misleading, I can’t really promise you a game night with Neil Patrick Harris (which I think we can all admit would be the most AMAZING NIGHT EVER!) but it just became easier to imagine that scenario because NPH has teamed up with Hasbro to star in an ad campaign for the all new Scrabble Catch Phrase game. I have always loved board games especially word games and I used to pester my family to play all the time.When I was watching TV the other day and I learned that NPH got added the board game equation it just made me want to enjoy some game fun even more! Keep an eye out on your TV because the ads are running everywhere. 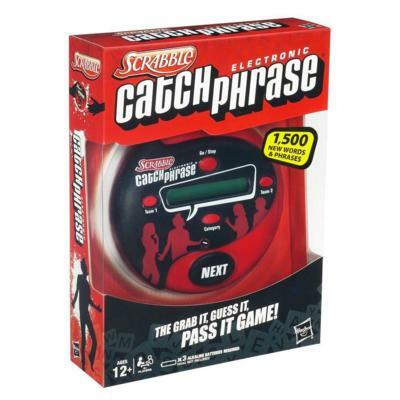 Want to purchase your very own Scrabble Catch Phrase, click here!